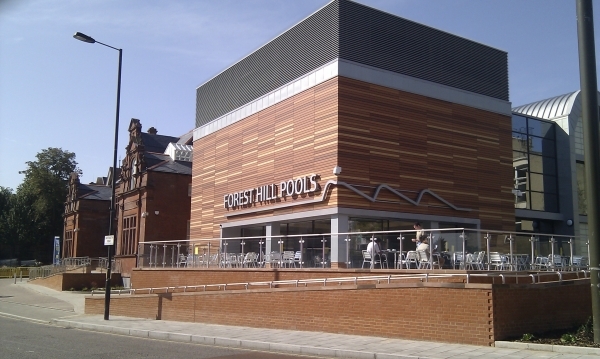 The last town centre plan for Forest Hill was produced in 2003. This plan was formally adopted by the Council and set out to redevelop the station area with strong links to both the Horniman Museum and to the Civic buildings of the Pools and Library. I think we can safely say that the museum, library and pools have been greatly improved over this period, but the station area has changed very little. Ten years on, it seems a good time to start planning for change in this part of the town centre. 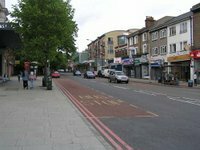 During this year we hope to work with the Council and a range of stakeholders on a new ten year plan for Forest Hill Town Centre to take us through to 2023. At the moment it is still very much only an idea but over the next few months we will start thinking about the best way to develop this plan. This will involve working with stakeholders (including both Network Rail and Lewisham Council), engaging with residents through the Forest Hill and Perry Vale Ward Assemblies and other events, and making good use of the many design related professionals that we have in the area! This is a real opportunity for a community generated vision for the town centre to help bring about positive change. We see this process as taking forward some of the neighbourhood planning work that was started with the Sydenham Society in 2011, whether it ends up being a Neighbourhood Plan or something else. We will keep you up to date with progress. Next time you are walking to the station have a good think about what needs to be different or should happen there…because we will be asking you about this very soon!